Your favorite characters from Aladdin stylized as a Mystery Mini from Funko! You'll receive one mystery figure per purchase! 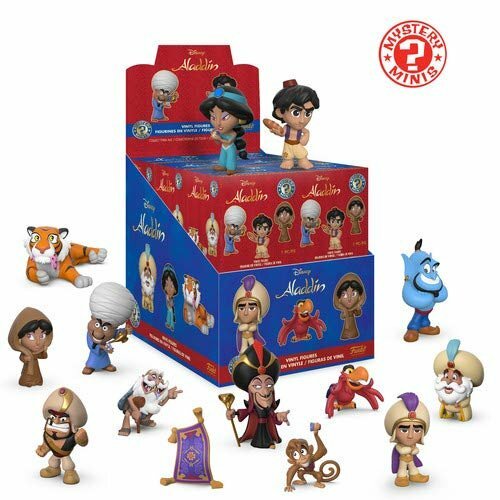 Collect all Aladdin items from Funko!